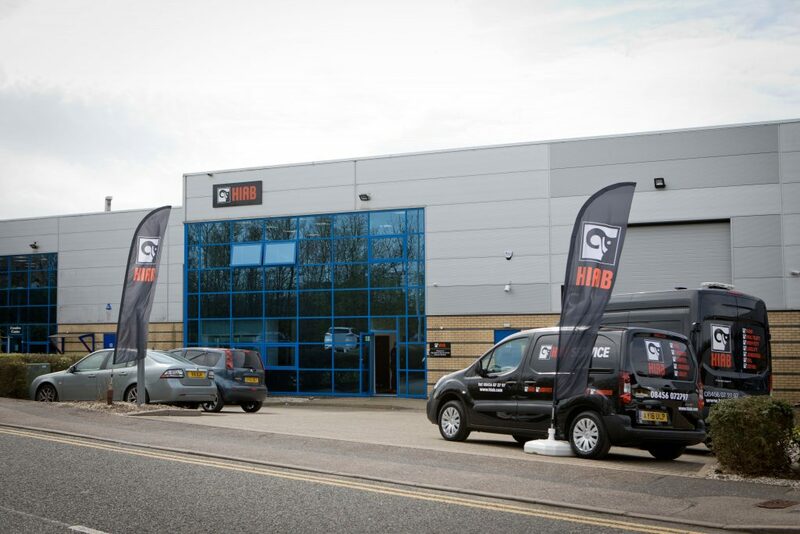 ON-ROAD load handling equipment specialists Hiab brought their business closer to customers when they opened a new London sales and service depot at Bishop’s Stortford. A new base for their team of mobile service engineers, the depot is one of the largest within Hiab’s national UK network and creates a permanent presence in the area, writes ANDREW GOLD. The new site was declared open for business by the Mayor of Bishop’s Stortford, Cllr Colin Woodward, who was joined for the occasion by Rogier van der Linde, MD of Hiab (UK & IRE) Ltd and Ian Mitchell, Hiab’s Director-Dealer Manager. Mr van der Linde took the opportunity to reflect on the company’s recent progress, and announced that the company had achieved a spectacular “20% growth this year”. 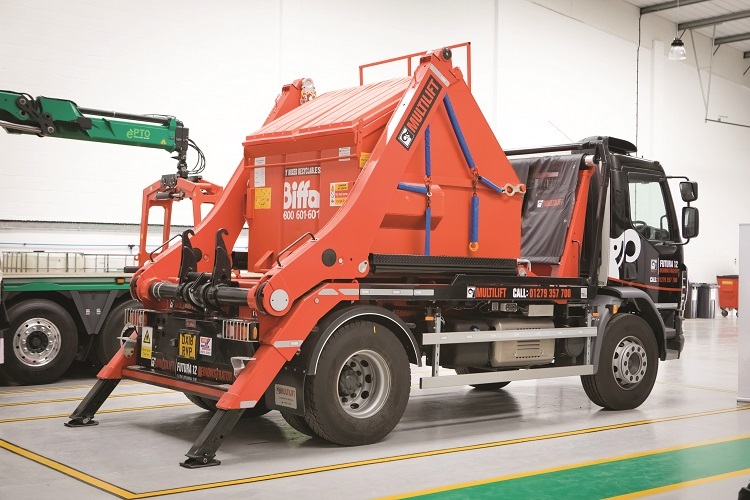 He was honest about the company’s previous issues, and admitted Hiab had: “become arrogant and stopped listening to the customer – losing their position in the market. MD Rogier added: “We had to clean up our own house, as I saw a lot of sloping shoulders and tried to create a vision. “We’ve now created a very open organisation, with a strategy of investing in staff and creating a family feel within the company. “Our vision is to be the Number one ‘single partner’ for our customers, with a concentration on safety, uptime, productivity and innovation. 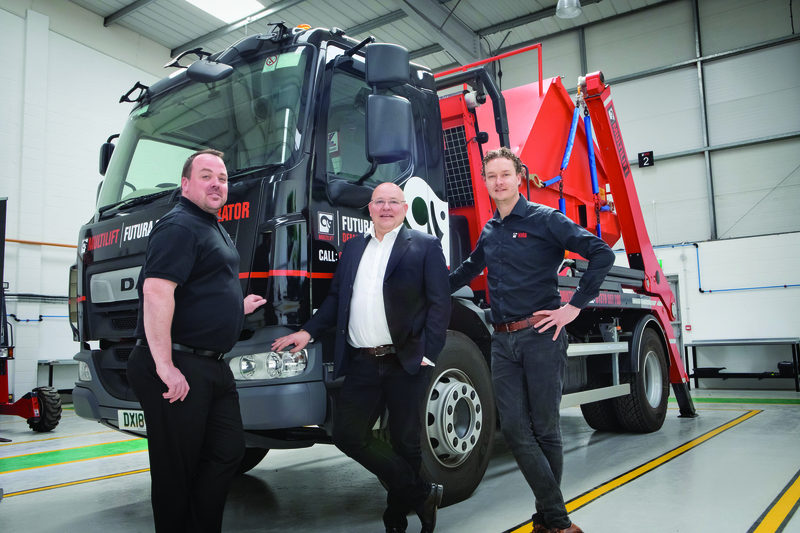 He said he had found the strength of the Hiab brand name had proved “one of our biggest assets,” and promised to create more sales and service centres closer to customers. “At a time when customers’ operations are at full stretch thanks to a strong economy, we understand their need to keep their equipment operational for the maximum possible time. The hub’s operational footprint extends as far west as Oxford, north to Milton Keynes, and reaches down to the south coast. It offers customers a range of services, from equipment inspection to preventive maintenance and breakdown support. Hiab’s Director-Dealer Manager Ian Mitchell, added: “Our growth and momentum is exciting and pioneering. Inventory of spare parts on site Hiab can now service equipment either at the new depot or – using a fleet of field service technicians based in Bishop’s Stortford – at a customer’s site or other convenient locations. The intelligent solution provider will also keep an inventory of spare parts on site, offering customers high-quality genuine Hiab spare parts to ensure their equipment downtime is minimal. Hiab also took the opportunity to display the MOFFATT M5 NX truck-mounted forklift for the first time in the UK, as well as their innovative MULTILIFT Futura 12 Skiploader – a ‘workhorse’ for the waste, recycling and skip hire sectors. The Futura 12 is the new-generation skiploader designed for new levels of productivity, safety and flexibility, and has over 100 smart innovations.